CANDO is a software for create random tiles. 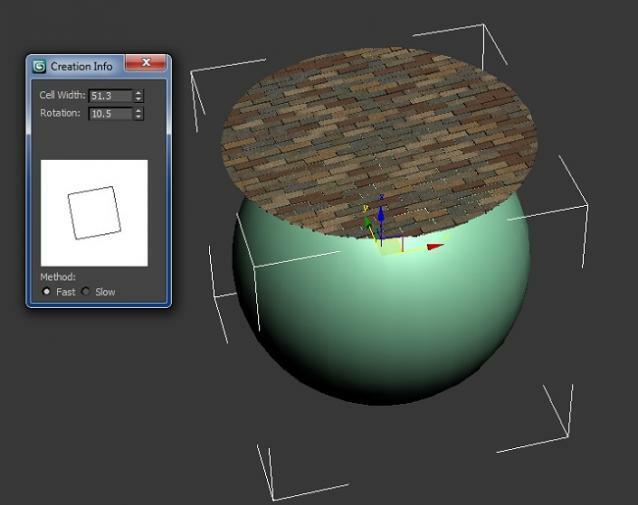 It is able to output tiles in three dimensions or as textures. This program can be used to create bricks, mosaics, tiles, parquet and ... .